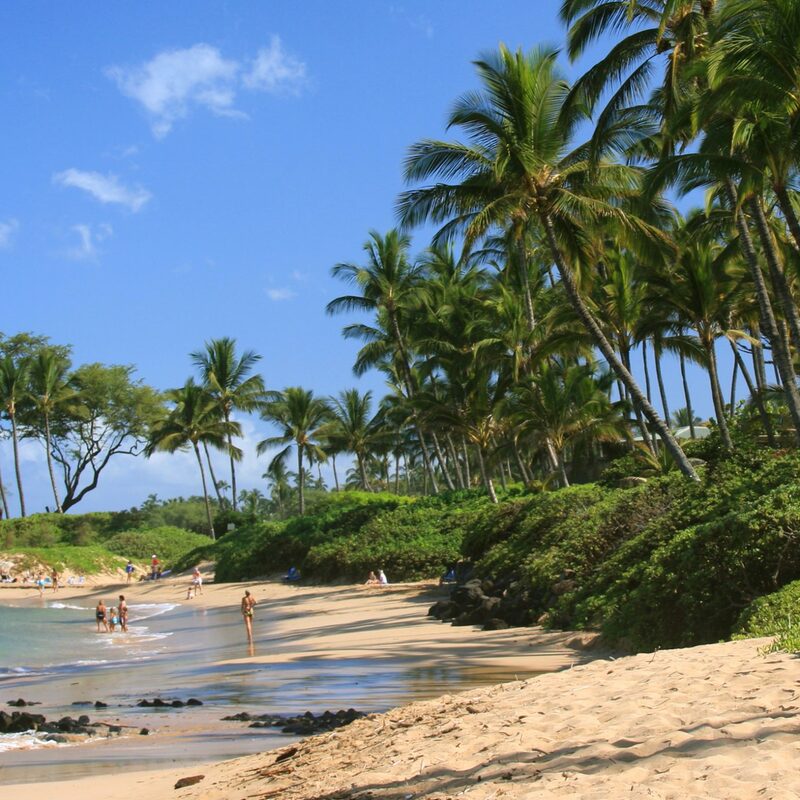 In our opinion, spring cleaning goes hand in hand with spring shopping and spring getaways. 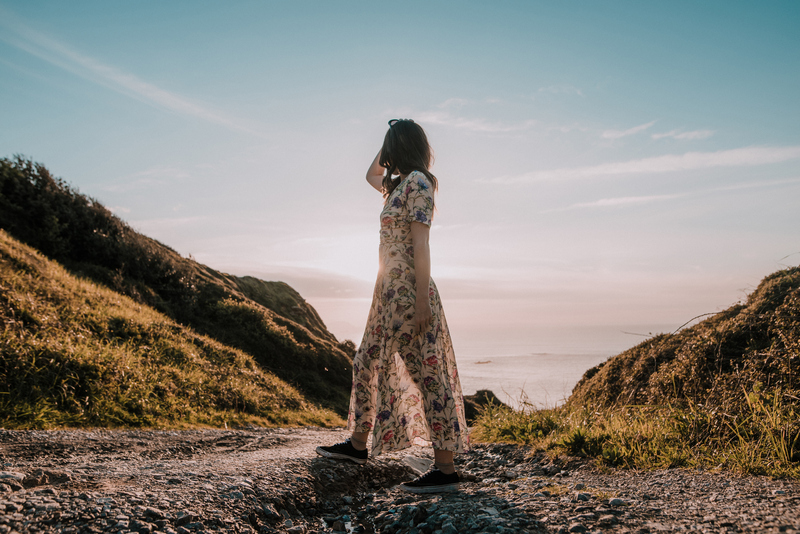 So after purging your junk drawer(s), reward yourself by browsing our favorite Amazon items for travel. 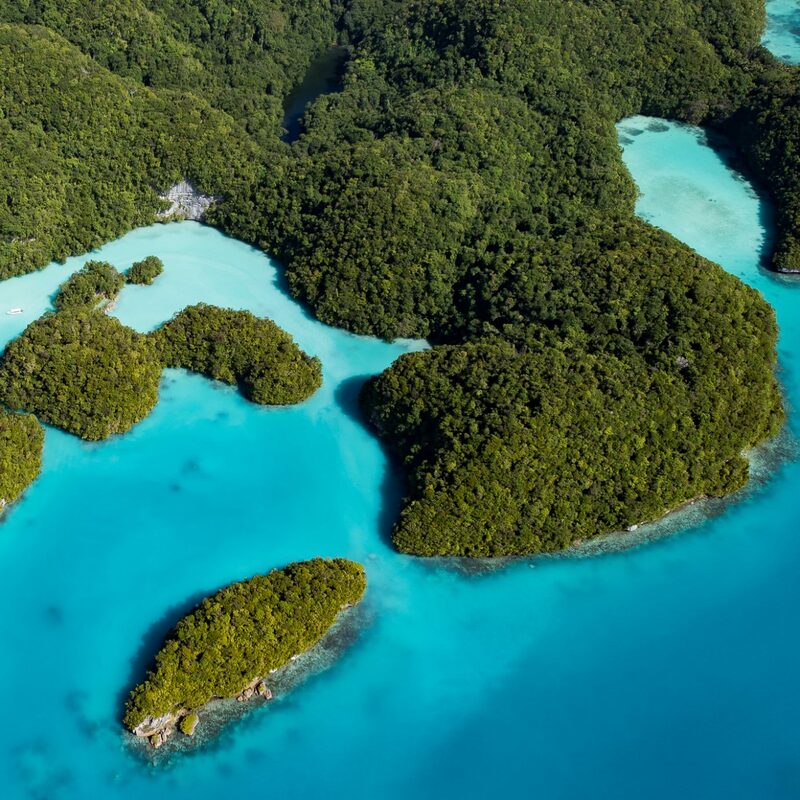 We’ve got great reads, cutesy yoga mats, on-trend tote bags, and more to help you gear up for the perfect trip. 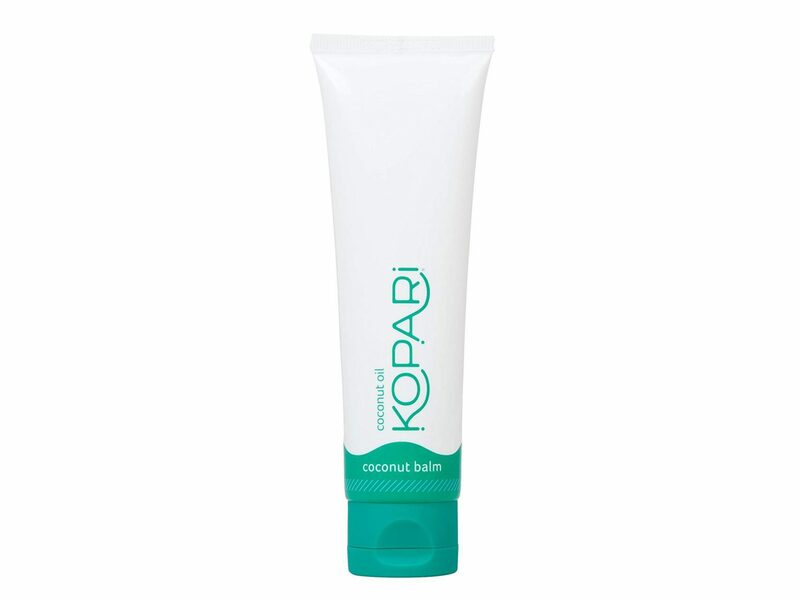 When long flights dry out our skin, we turn to Kopari's total body Coconut Balm for some much-needed moisture. Eyewear brand Privé Revaux offers celebrity-style shades for way, way less. Though its Hollywood clientele includes J. 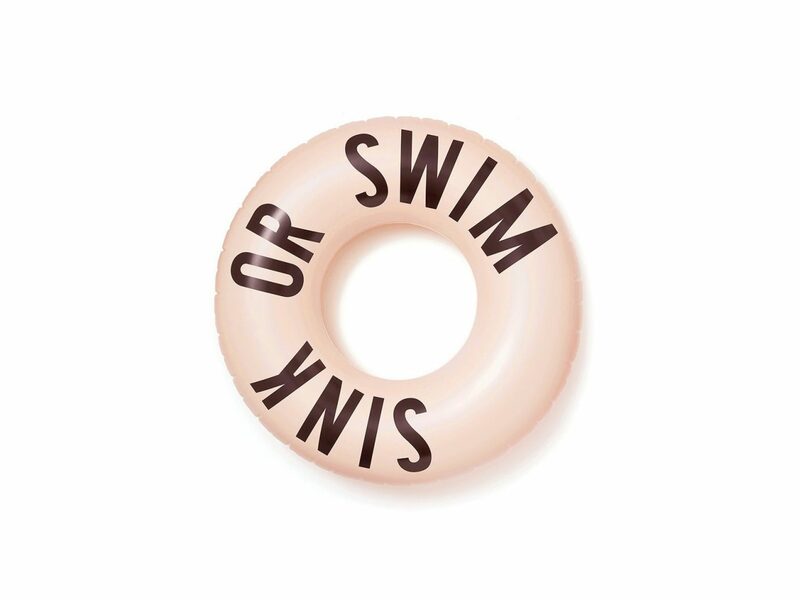 Lo, Hailee Steinfeld, Cara Delevingne, and more, its sunnies will run you only $30. 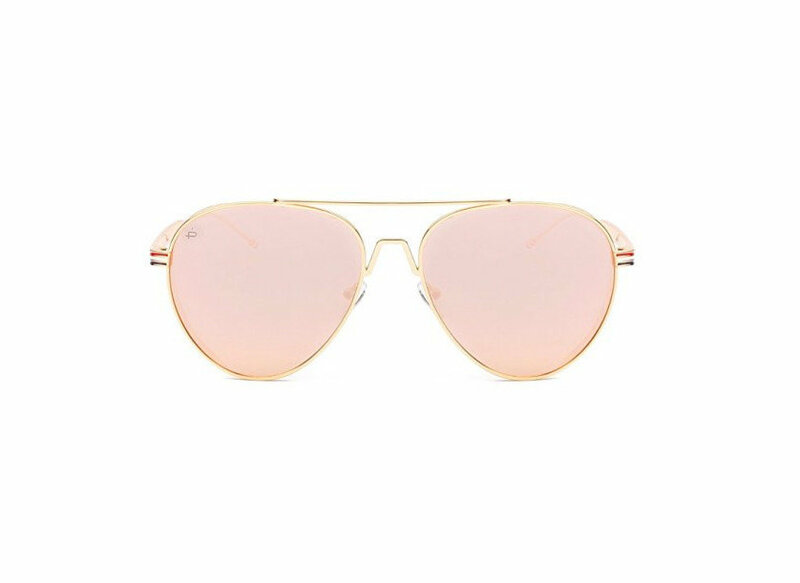 This spring, we're loving the gradient 'G.O.A.T' aviators in rose gold. 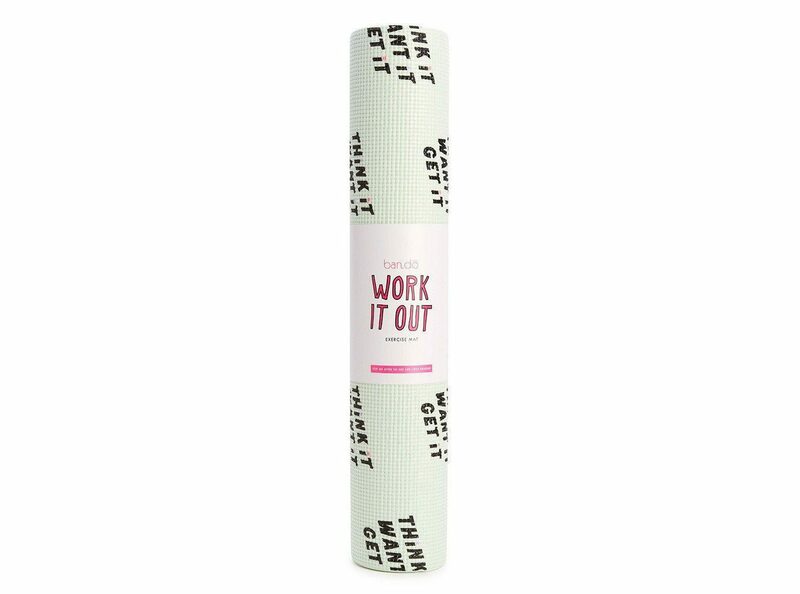 If you're working to get in shape for summer, try motivating yourself with this super-cute yoga mat from Ban.do. Printed with "Think it. Want it. Get it." the inspirational mat is more likely to get you moving. The brand also has other cheeky designs like "After this we're getting pizza," and "I did my best." 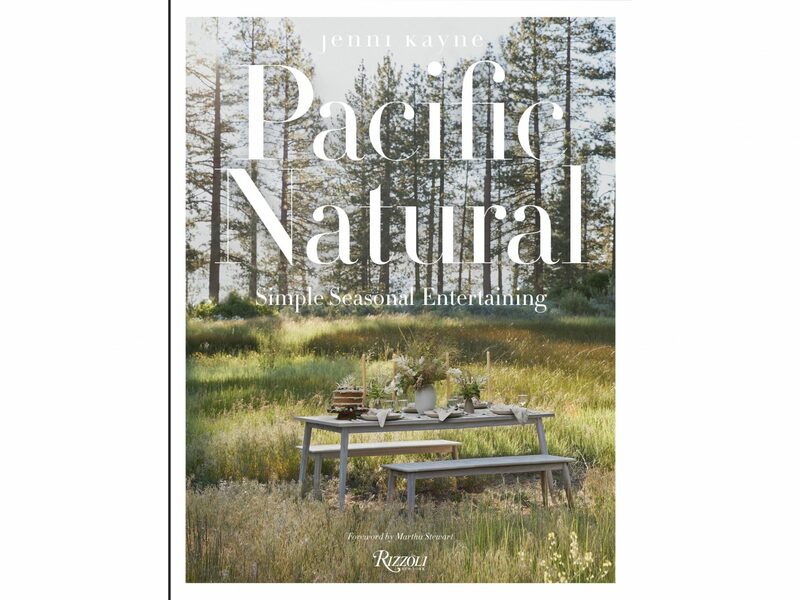 Style icon Jenni Kayne just released her first book, offering tips and ideas for entertaining inspired by her California minimalist aesthetic. We can't wait to get our hands on a copy. Cold temps may be on their way out, but that doesn't mean you have to shelf your tea 'til next winter. 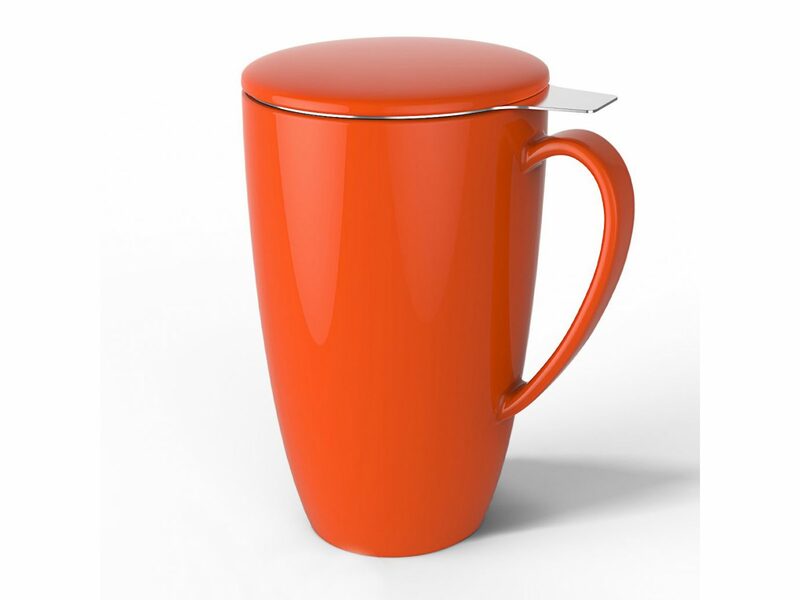 This stain- and chip-resistant porcelain mug comes with a stainless steel infuser that can be used with loose leaf tea, tea bags, fruit (for infused water), and coarse coffee grounds. 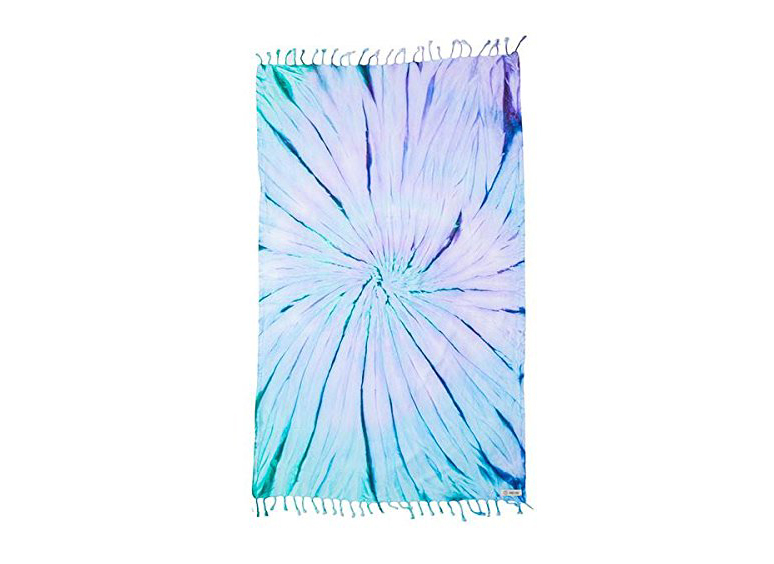 We love the playful look of this beach towel from charitable brand Sand Cloud, which donates 10 percent of profits to organizations that help preserve marine life. 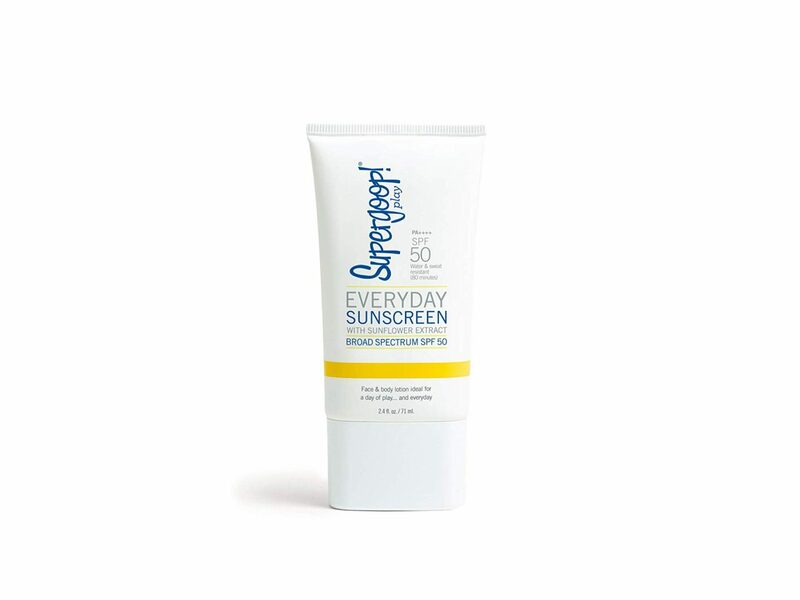 The sun is starting to shine, and you know what that means: time to pile on the SPF (even though you should be wearing it year-round anyway). We love Supergoop! 's fast-absorbing formula made with sunflower extract. 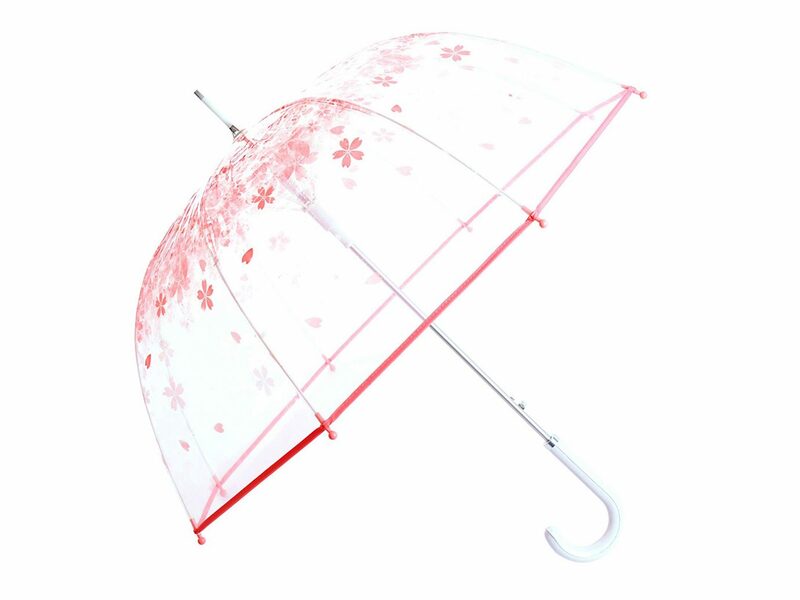 They say April showers bring May flowers, so double down on the expression with this cute floral umbrella. We love bringing essential oil rollers on the plane with us. 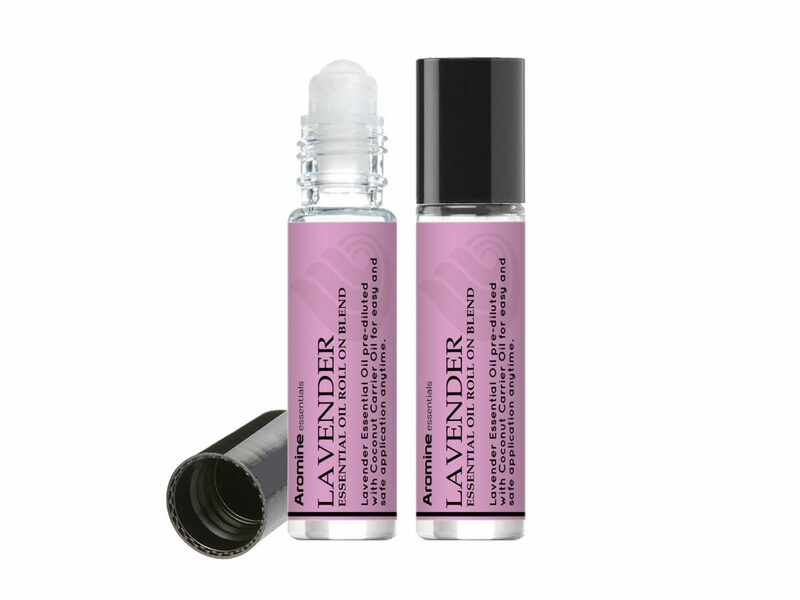 Lavender is known for its calming properties, so it's a must-try for anyone who struggles with travel anxiety or has difficulty falling asleep. 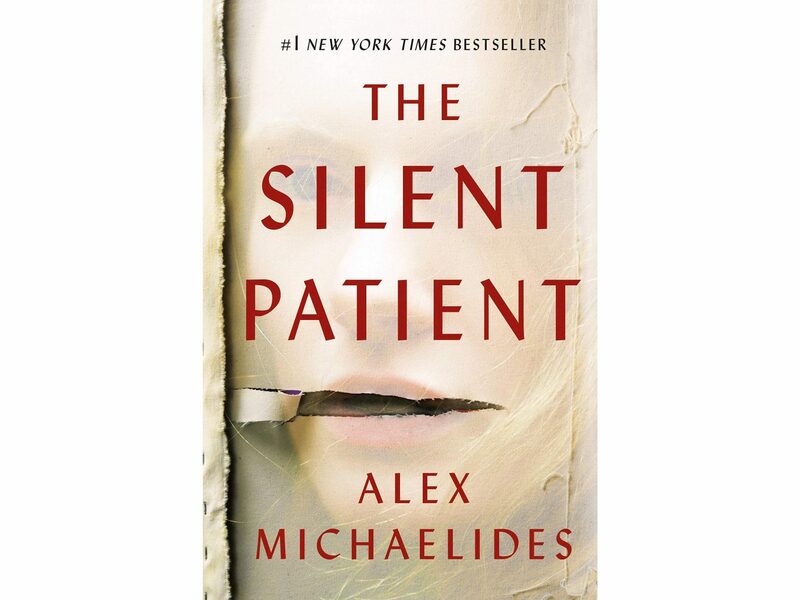 Spook yourself with 2019’s debut psychological thriller novel by newbie Alex Michaelides. It’ll leave you speechless. 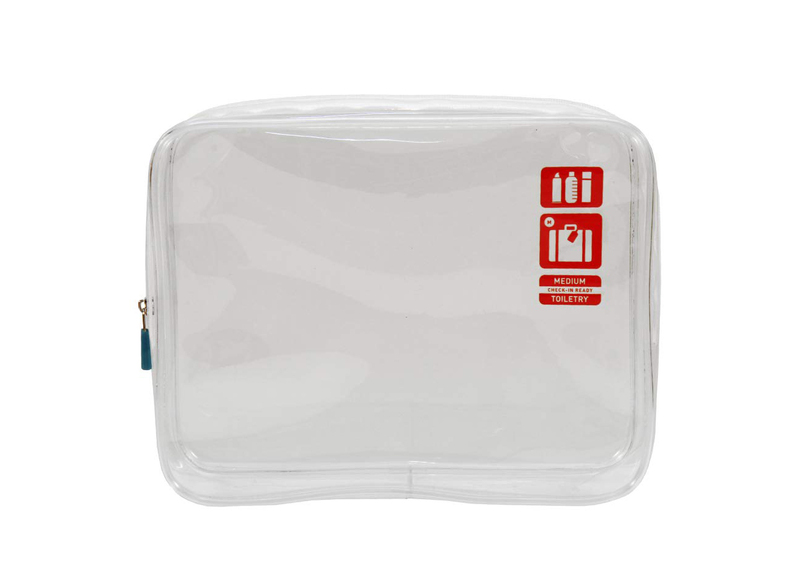 Organize your carry-on toiletries in this clear TSA-approved quart bag from Flight 001. 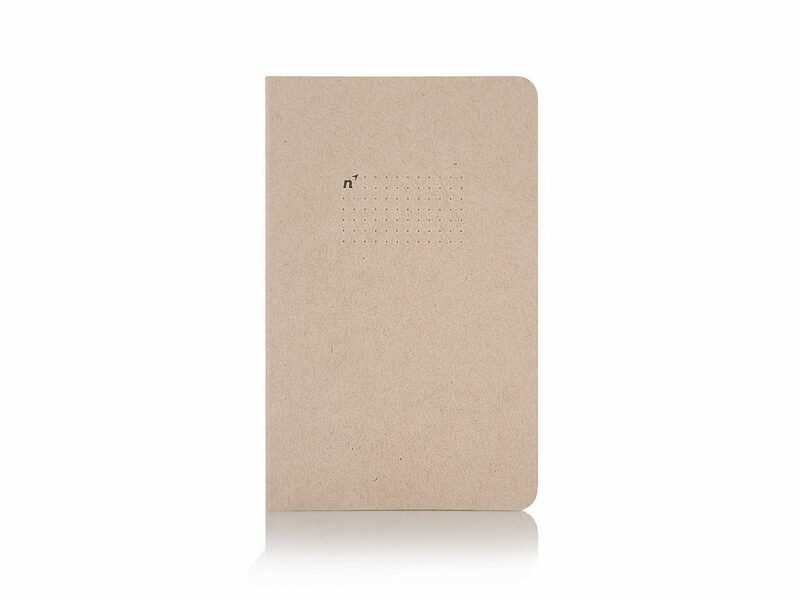 At only $7.50, it would be silly not to snag a time-killing journal so cute. 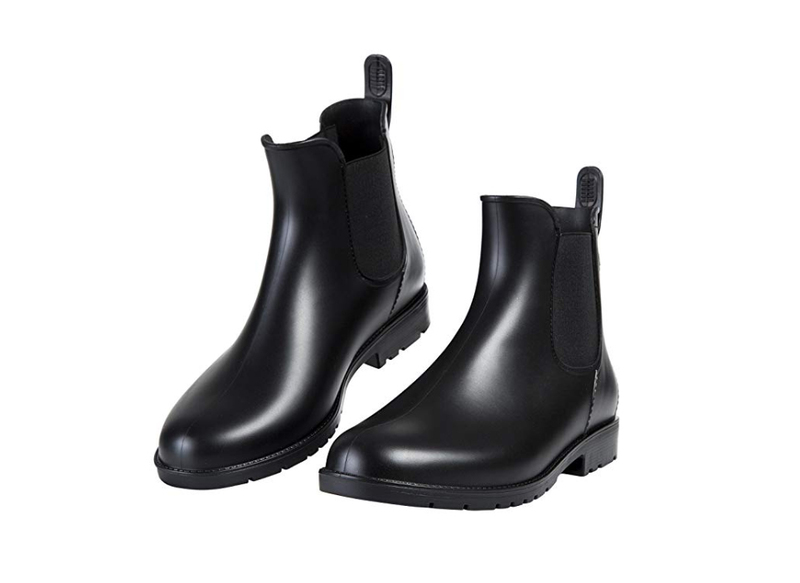 Ditch the bulky, knee-length rain boots and get yourself a cute short pair that'll match any 'fit. 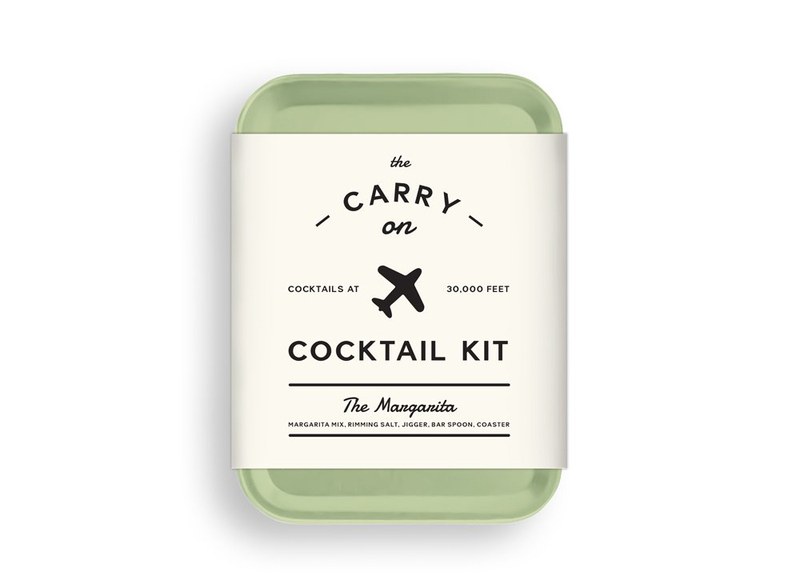 It’s safe to say we’re obsessed with these cocktail kits by W&P. With so many flavors to choose from, we bet your next flight is going to be...interesting. 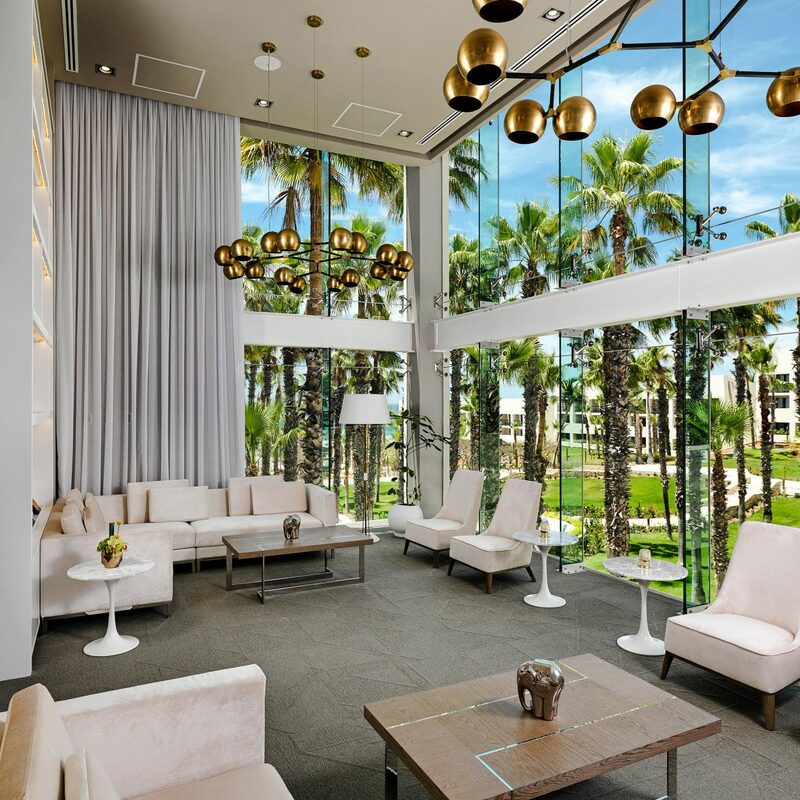 Capture some Insta-worthy pool shots on your next destination vacay for that ever-so-humble warmer-weather brag. 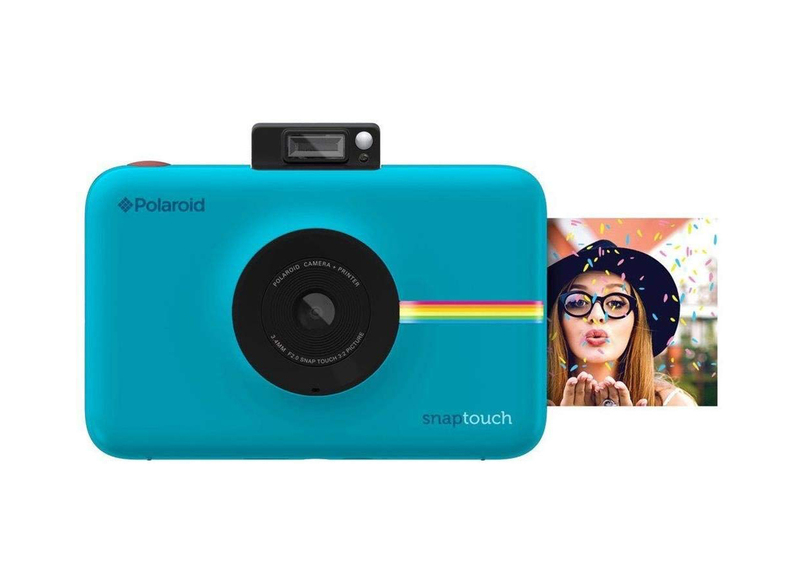 Remember old-school polaroid cameras? This updated 21st-century version delivers the same instant gratification. With a 10-megapixel sensor, it produces clear 2x3 color prints in less than sixty seconds. Bonus: You can crop, add borders, and apply filters, and it fits perfectly in your jeans back pocket. 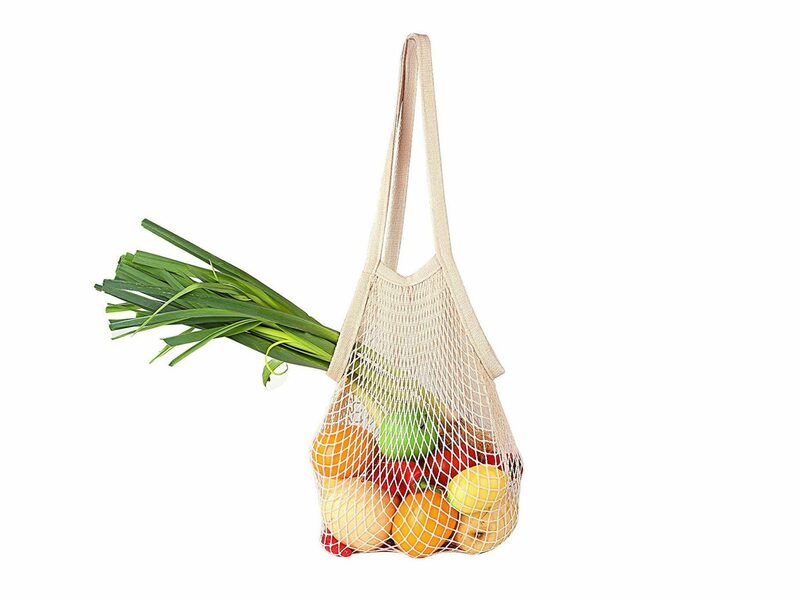 This durable mesh bag is the answer to farmer's market shopping sprees and quick trips to the beach. It's collapsible, washable, and, of course, reusable. 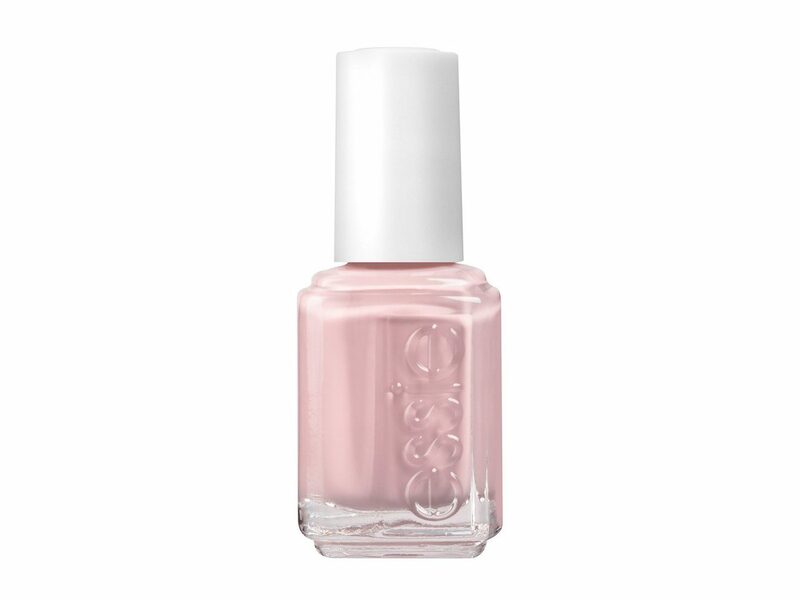 Think pink for spring with this on-trend color from Essie. The salon-quality polish is a go-to among celebs and beauty professionals. 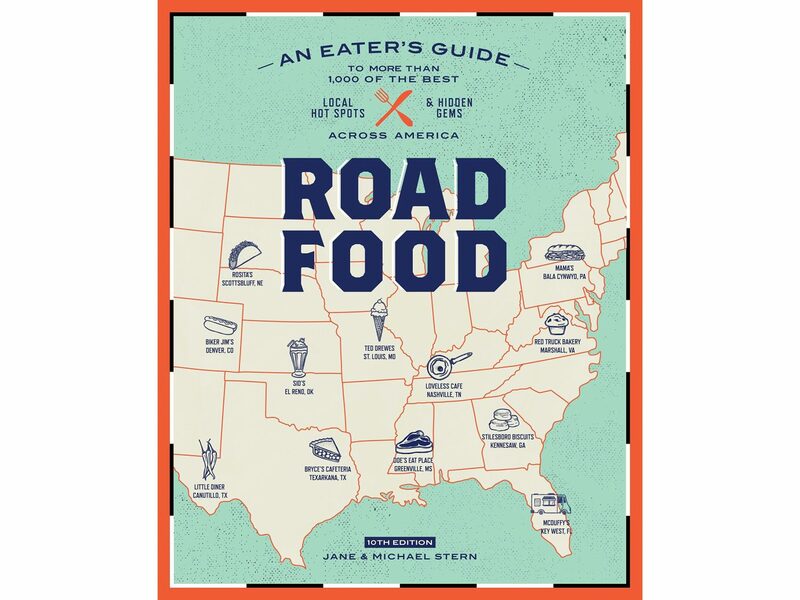 Need a reason to take a cross country food tour? 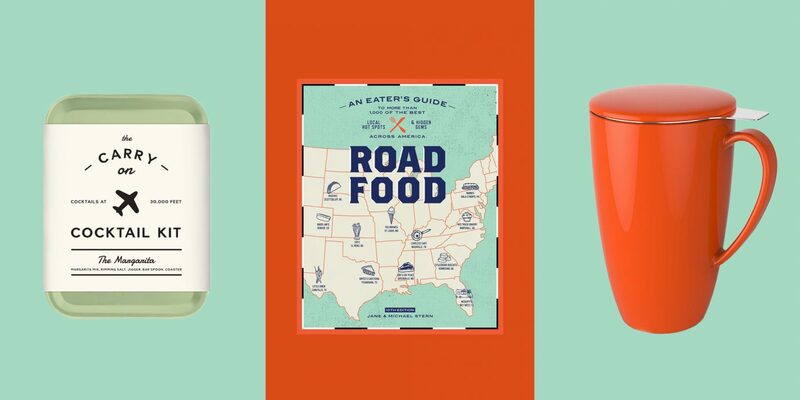 Look no further—this coast-to-coast food guide will take you to the most delicious bites, wherever you are in the U.S.
We're major advocates of traveling with a mini humidifier. 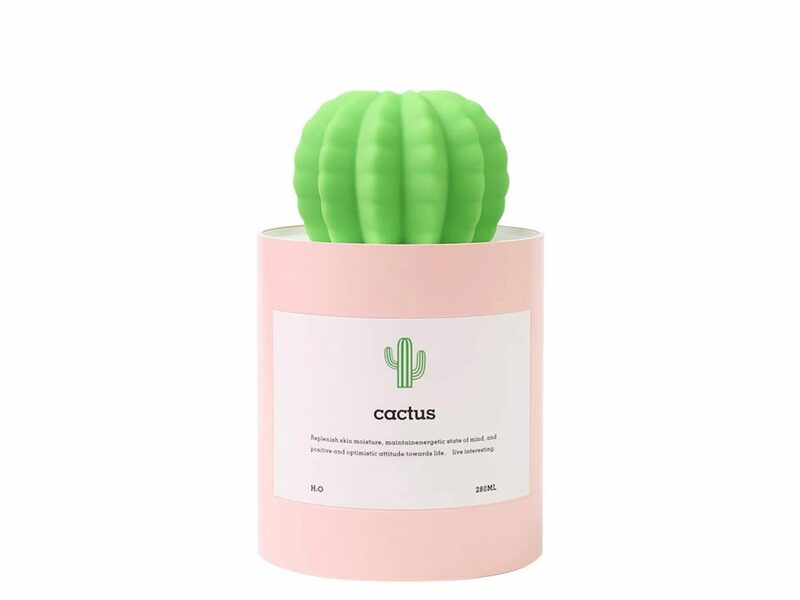 Improve your breathing and strengthen your immune system on-the-go with this tiny, ultra-quiet cactus humidifier from Aoloda. 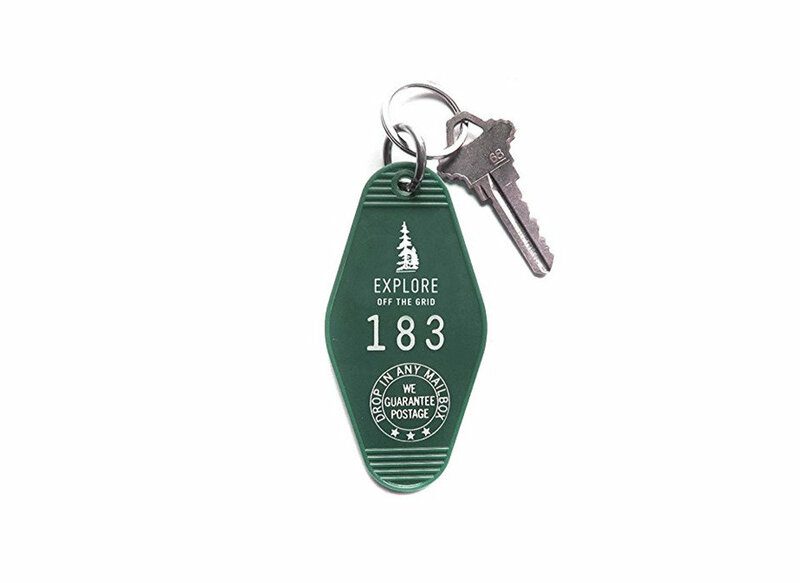 Spiff up your key ring with this Wes Anderson-esque tag. Going camping or *glamping* with friends? Get them for your whole crew. You can plan for a lot of things when you travel, but where you'll charge your MacBook once you get to an airport you've never been in before is not one of them. 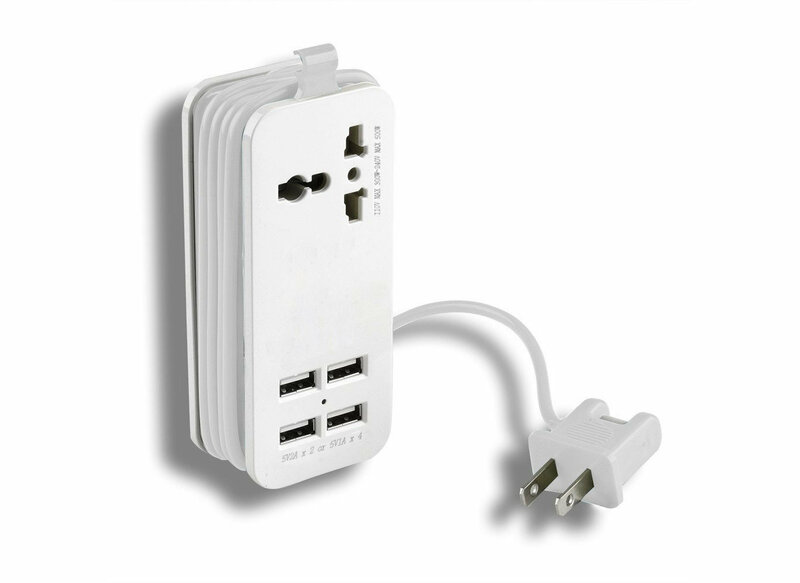 Juice up all your devices at once with this travel power strip, which comes with a universal socket, four USB ports, and a five-foot extension cord.